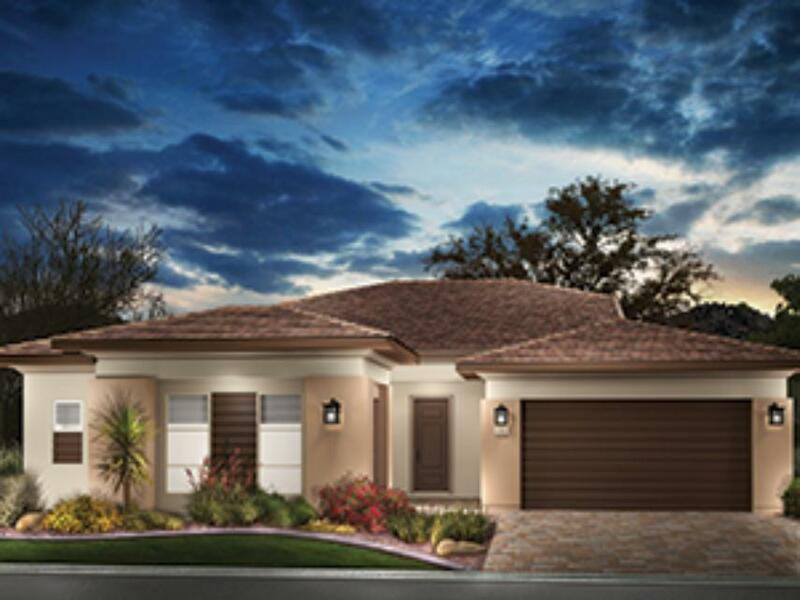 Celebrare is spacious and elegant, yet functional--a floor plan that flows ..
2 Bd, 2 Ba 2,673 sq.ft. Download A One-Sheet (PDF)This Quick Move-in Home includes the following op..
2 Bd, 2.5 Ba 2,205 sq.ft. 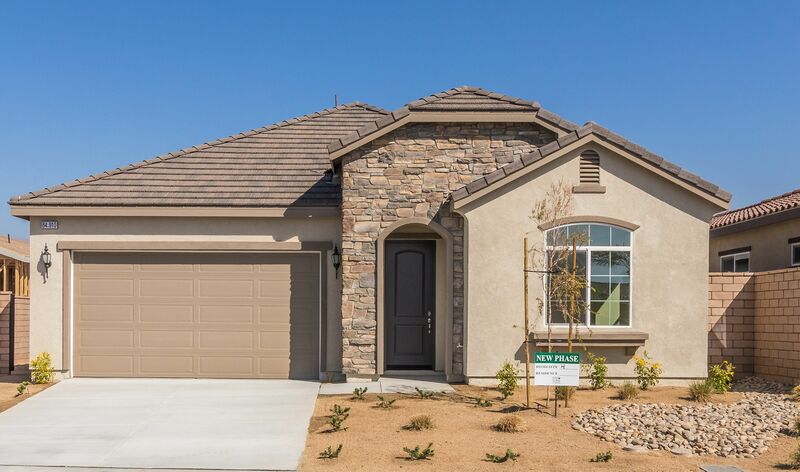 3 Bd, 3.5 Ba 2,205 sq.ft. An exceptional home with many distinctive features, Immaginare is an entert..
2 Bd, 2 Ba 2,409 sq.ft. 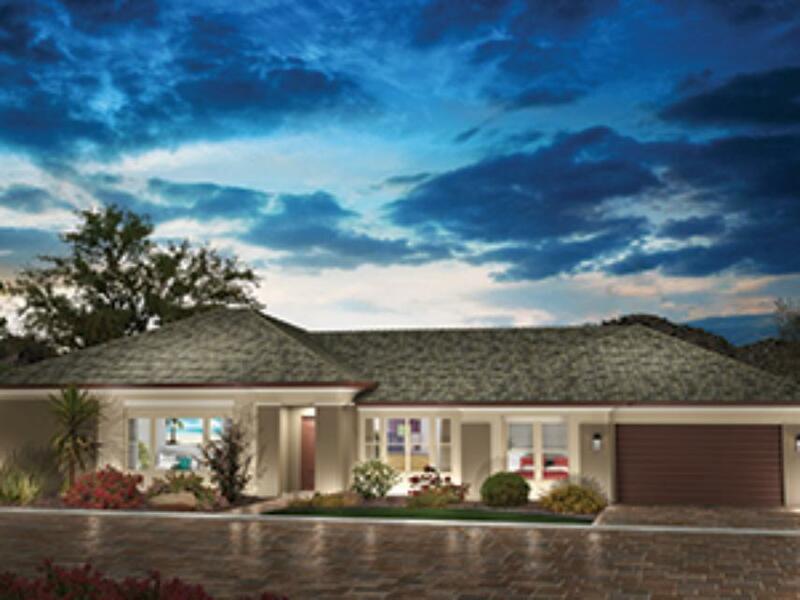 One glimpse of the Incantare floor plan and the inspiration for this home i..
2 Bd, 2.5 Ba 2,364 sq.ft. The Boschetto. Models open Daily! 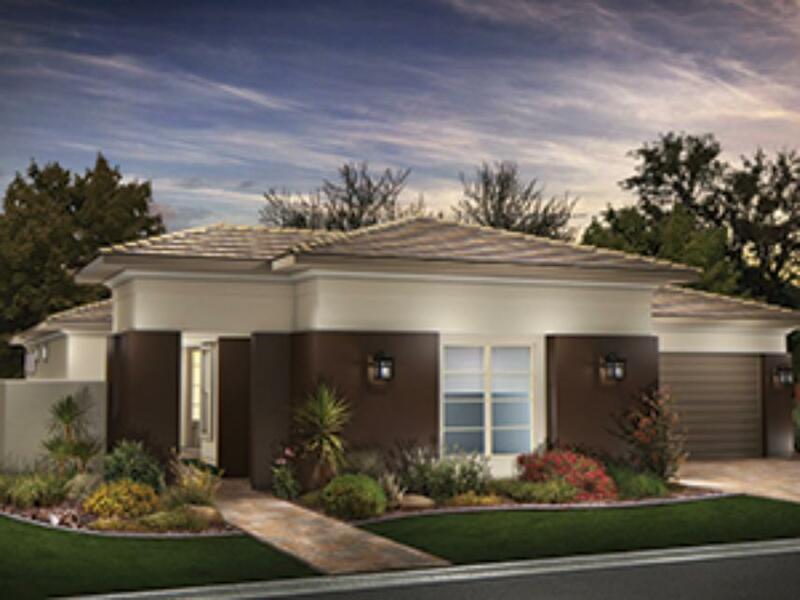 A gated resort community that features 55..
2 Bd, 2.5 Ba 2,549 sq.ft. 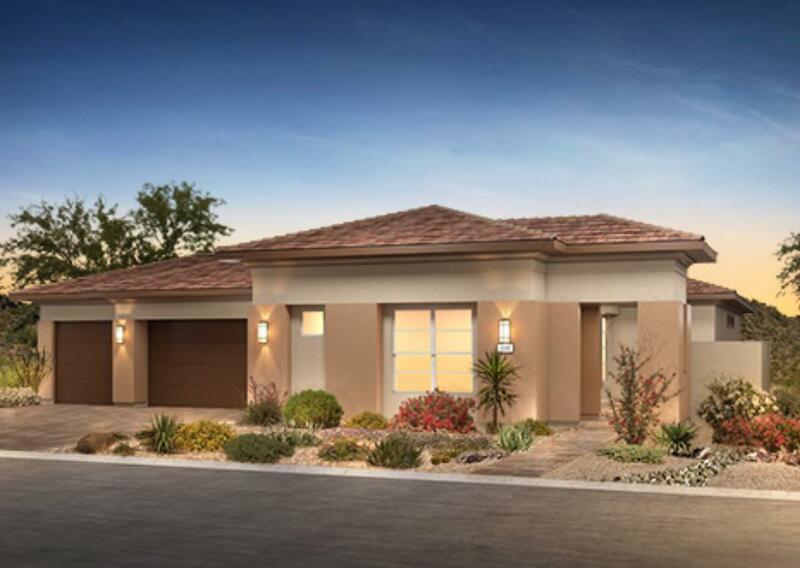 Optional casita and 3rd car garage available on select homesites!. 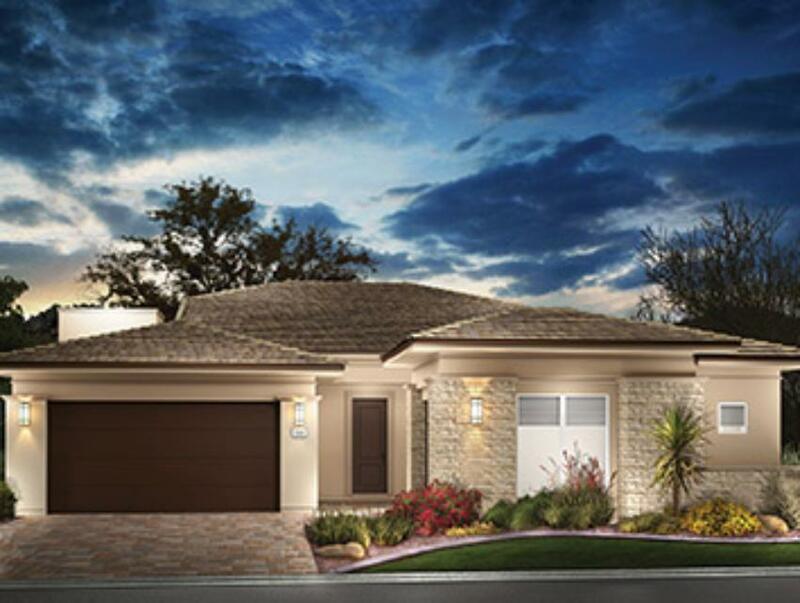 Models o..
2 Bd, 2 Ba 2,451 sq.ft. 2 Bd, 2 Ba 2,112 sq.ft. Beautiful front yard landscaping for great curb appeal. Elegant kitchen ..
2 Bd, 2 Ba 2,100 sq.ft. 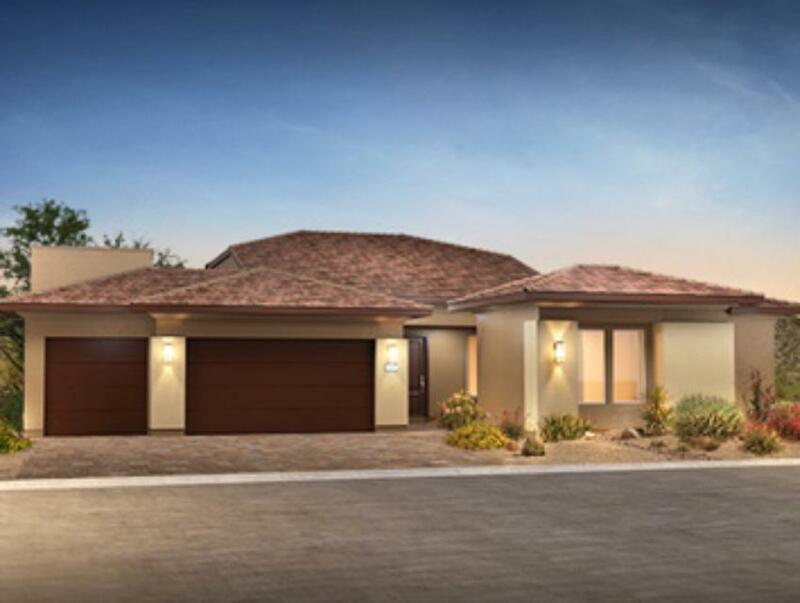 Search new homes for sale in Indio! 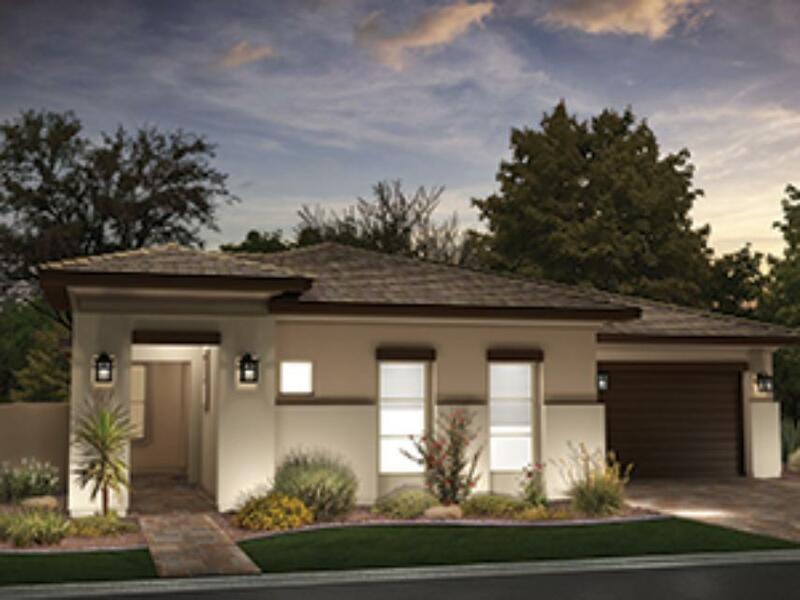 If you are looking to buy brand new homes for sale in Indio - browse floor plans, view photos, models, and pricing. 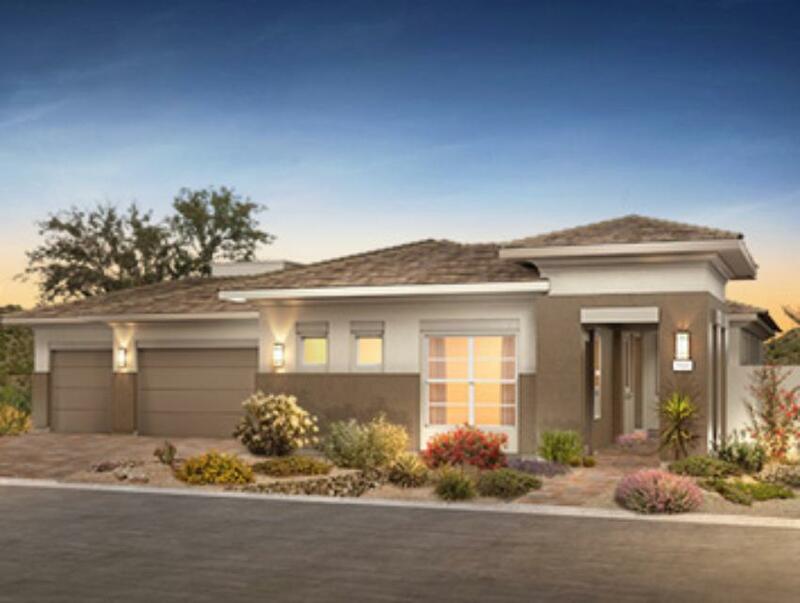 You can also see new construction homes in Indio and request an appointment or more information about a specific new home.